YOUR INTENSIVE CARE HOTLINE - My uncle is on BIPAP after two weeks on the ventilator and the doctors think that putting the breathing tube back in is futile! What does it mean? My uncle is on BIPAP after two weeks on the ventilator and the doctors think that putting the breathing tube back in is futile! What does it mean? My husband is in Intensive Care with Pancreatitis and liver failure! He’s on a ventilator, in an induced coma and he’s bleeding! Help! This question from Rebecca formed part of an email consulting/counselling session with me. my uncle has been Intensive Care for 4 weeks. He has end stage COPD. He is 76. He was on the breathing tube and on the ventilator for 2 weeks and he came off the ventilator. For the last two days he has been on BIPAP most off the time. He has a temperature and a chest infection. They put my uncle on Antibiotics. The doctors did not have much hope for him last week. Is this an improvement of being on BIPAP after two weeks on a ventilator? They are now saying that they don’t want to put the breathing tube back in and the doctors say that it could be futile putting the breathing tube back in. They are now talking about sending him to HDU. I am wondering would it be better for him to stay in ICU? We love our uncle dearly and he wants to live and we want him to live! Thank you for sending through your questions and also for signing up for my 1:1 counselling/ consulting via email, I really appreciate it! The situation your uncle is in is certainly a difficult situation. And it’s also difficult for you and your family to watch your uncle suffer, while you are worried that he may not survive his ordeal in Intensive Care! Here is what’s happening from a clinical perspective Rebecca. Your uncle has end-stage COPD and initially the Intensive Care team decided to ventilate him with a breathing tube. He probably came to Intensive Care because he had lots of issues breathing and he was short of breath. His chest X-ray as well as his breathing were most likely compromised and he would have struggled breathing. He therefore ended up on a breathing machine with a breathing tube. On top of that, his Blood Gases would have been compromised too, meaning that his arterial blood had low oxygen(O2) levels and high carbon dioxide(CO2) levels. Therefore mechanical ventilation, induced coma and sedation were the only way to keep your uncle alive to begin with. 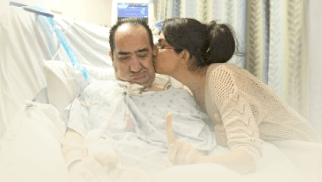 After your uncle had a couple of weeks on the ventilator and also had some time to rest his lungs and his body it was time to wake him up from the induced coma and find out whether he could breathe by himself or not. 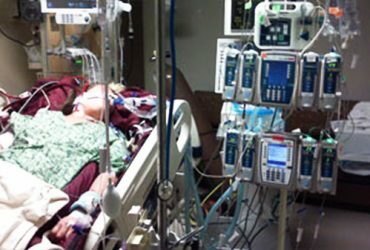 For any critically ill Patient in Intensive Care on a ventilator for more than 7 days the inevitable question will be whether they can be extubated(removal of the breathing tube and the ventilator) or whether they still need ventilation support and the induced coma to keep them alive on life support(ventilation). If the Intensive Care team thinks that your uncle wouldn’t be able to breathe properly without the ventilator and the breathing tube, they would have explored two options that they should have discussed with you and your family at length before actually talking about “futile treatment”. The Intensive Care team might have looked at your uncle’s age, at his end-stage COPD and they might have thought that doing a “one-way extubation” might be “in the best interest” for your uncle. Let me explain. 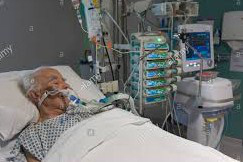 A “one-way extubation” basically means that removing your uncle from the induced coma and getting him off the ventilator by removing the breathing tube in his mouth would be a procedure that’s only done once. It means that after the breathing tube has been removed it’s not to go back in. COPD is a chronic and progressive disease that sooner or later obstructs and narrows the airways and therefore is irreversible. Usually in COPD, the Patient has a decreased ability to exchange Oxygen(O2) and Carbon Dioxide(CO2) in the lungs, leading to un-physiological(abnormal) Respiratory patterns. This can lead to less tolerance for infections and Patients tend to have little tolerance for exercise as well, often shown through Shortness of Breath after climbing stairs or doing any other activity. Ventilation and induced coma are usually only life saving measures in the interim, it won’t cure your uncle. However, some COPD Patients in Intensive Care also end up with a tracheostomy to aid with their breathing in the long term. It really depends what your uncle and your family want and also how prepared you are to negotiate with the Intensive Care team for what you want. 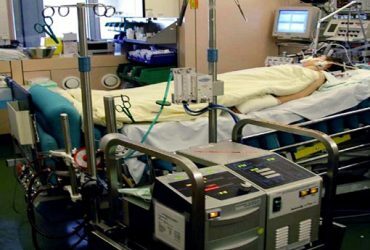 If you are like 99% of the families of critically ill Patients in Intensive Care who don’t make informed decisions, who don’t have peace of mind, don’t have control, don’t have power and don’t have influence, you’ll take everything for face value that the Intensive Care team is telling you and you don’t question. In order for you to make informed decisions however, get peace of mind, get power, get control and get influence you need to mentally prepare yourself to get what you want. You need to start asking the right questions and you need to be in a good mental state to challenge the Intensive Care team and their assumptions! Is it better for your uncle to leave Intensive Care and go to HDU? Your uncle might be better off staying in Intensive Care, getting a tracheostomy and slowly try and wean him off the ventilator over time. If your uncle is going to HDU(High dependency unit) there is less chance for him to get a tracheostomy because performing a tracheostomy is usually a procedure only done in ICU. If your uncle will be going to HDU(High dependency unit) it means he will be downgraded in terms of care and treatment he will get. Therefore it’s only logical that he will only get BIPAP and not tube ventilation. Once your uncle will be in HDU, there will also be a fair chance that he may not go back to ICU, because the Intensive Care team thinks it may be in your uncle’s “best interest”. This is also why the Intensive Care team is talking about “futile treatment”. Futile medical care is the continued provision of medical care or treatment to a patient when there is no perceived or reasonable hope of a cure or benefit. 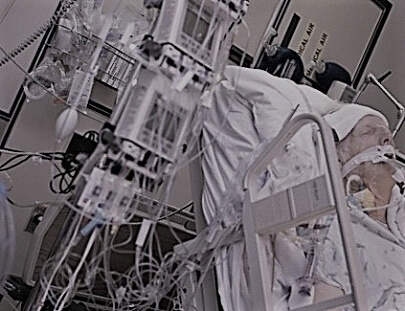 Basically the perception of the Intensive Care team is that any treatment beyond the BIPAP is futile. It certainly is an improvement that your uncle is now on BIPAP and not on the ventilator anymore. The question however remains, would mechanical ventilation with a breathing tube and then tracheostomy improve your uncle’s quality of life? It’s difficult to answer that question. However I always believe that people should put their best foot forward rather than being negative and suggest that treatment may be futile. It’s also important to note that in this day and age, tracheostomy and ventilator dependency is something that people can live with at home as well. What if you and your family want to spend more time with your uncle over the last few weeks or months that he has to live? 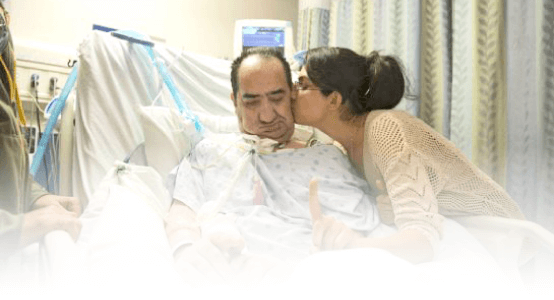 If your uncle gets a tracheostomy and remains on the ventilator, there are specialized Intensive Home Care nursing services that can provide 24 hour care at home instead of your uncle staying in Intensive Care. 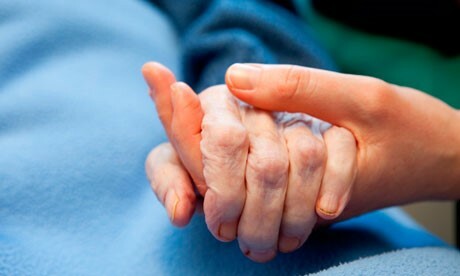 Check out www.intensivecareathome.com.au for more information. Again futility is a perception and an opinion. What’s your perception and your opinion? What is your gut telling you? 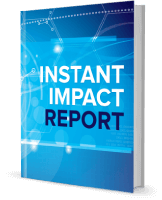 You can’t ignore the things that are happening “behind the scenes” in Intensive Care! 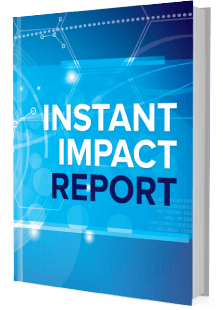 Intensive Care teams have an agenda that go way beyond your critically ill loved one’s prognosis and diagnosis. There are just too many things happening in Intensive Care “behind the scenes”. Families in Intensive Care can’t be oblivious to the things that are happening “behind the scenes” in Intensive Care. Everything that’s happening “behind the scenes” in Intensive Care is impacting on how the Intensive Care team communicates with you. The question really is do you buy into it because you are intimidated by the “perceived power” and the “perceived authority” of the Intensive Care team? Or are you committed to negotiating your terms and conditions? As I have mentioned before 99% of the families in Intensive Care don’t make informed decisions, they don’t get peace of mind, they don’t get control, they don’t have power and they don’t have influence. The reason you are here is that you want to make informed decisions, you want to get peace of mind, you want to get control, you want to get power and you want to get influence! State what you want for your uncle in no uncertain terms and don’t get him to HDU. The BIPAP may work for him, but it may not. 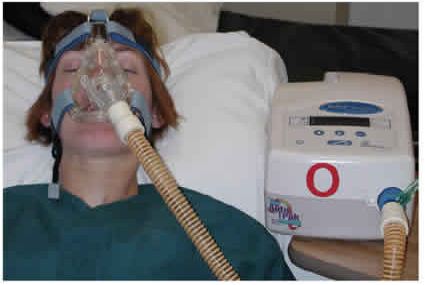 They can use the BIPAP in Intensive Care to start off with. If it doesn’t work, you and your family may want to reconsider putting your uncle back on the ventilator with a breathing tube and then get a tracheostomy. As long as you don’t try you simply will never know. Wishing you and your family all the very best! Thank you for tuning into this week’s “your questions answered” episode and I’ll see you again in another update next week!